Samsung's ATIV Book 9 series has mostly targeted Ultrabook buyers with lightweight, powerful and pricey models like the ATIV Book 9 Plus. However, the company's latest model, the ATIV Book 9 Pro is now suited for demanding users like gamers and graphics pros, thanks to workstation-class specs. It's equipped with the latest sixth-gen Intel Core i7 CPUs, a 15.6-inch 4K display with optional NVIDIA GeForce GTX 950M graphics and 6.5 hours of battery life, all squeezed into a 4.45 pound all-aluminum body. 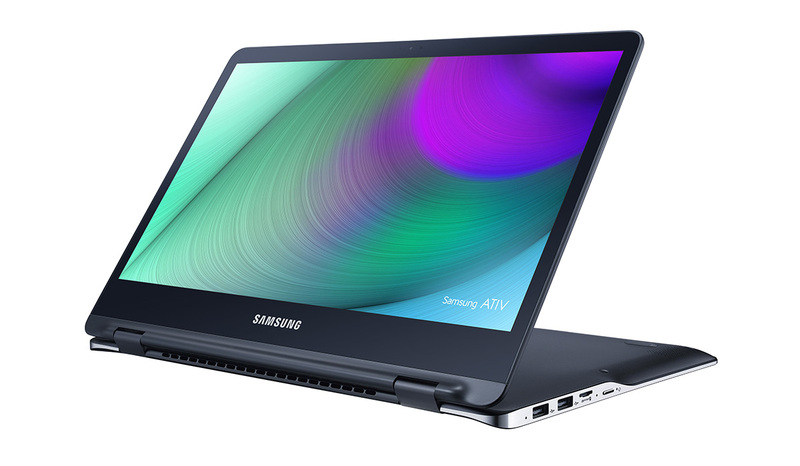 Like other ATIV Book 9 models, it also features a slim, tapered front profile. Other features include 8GB of RAM, a 256GB SSD, reversible USB Type C port, quad speakers and a WiFi booster. Samsung is clearly targeting MacBook Pro 15 and Dell XPS 15 buyers, with a price to match at $1,599. Microsoft's Surface Book is in the same performance class, but it's hard to justify that model's $2,699 top price (with discrete graphics and an Intel Core-i7 CPU) unless you need the tablet and convertible option. If you need a Windows 10 laptop with a touchscreen, however, it will be a tough choice between the very similar models from Samsung and Dell. 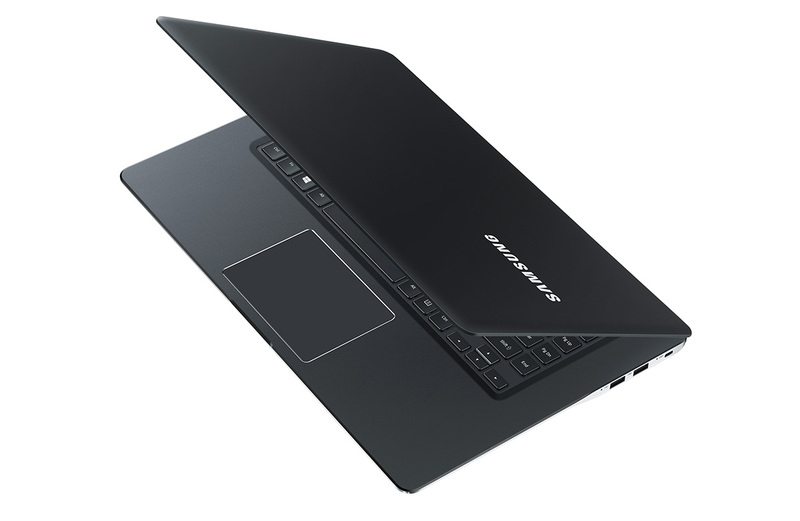 Samsung hasn't forgotten Ultrabook users, as it's also launching the ATIV Book 9 Spin convertible. That model features a 360-degree detachable screen with laptop, tented screen and tablet modes. It's as well-equipped as you'd expect for a $1,399 convertible Ultrabook, with a 13.3-inch QHD+ (3,200 x 1,800) screen, Intel Core i7 CPU and 8GB of RAM. It also has an all-aluminum shell, but weighs a lot less than its more powerful sibling at 2.87 pounds. Both the Book 9 Spin and Pro models feature Samsung's "outdoor mode," which cranks brightness up to 700 nits in exchange for less battery life. The models will arrive sometime this month exclusively at Samsung.com and Best Buy.